According to findings by the apex body for state-run enterprises SCOPE, women make up 42 per cent of new graduates, but only 24 per cent of entry-level professionals. Data from the Department of Public Enterprises (DPE) shows that the percentage of women employees in CPSEs stood at an abysmal 10.2 per cent in 2016-2017. This has gone up, albeit marginally, from the previous year, but it has stayed stagnant between 9-11 per cent over the last six years. 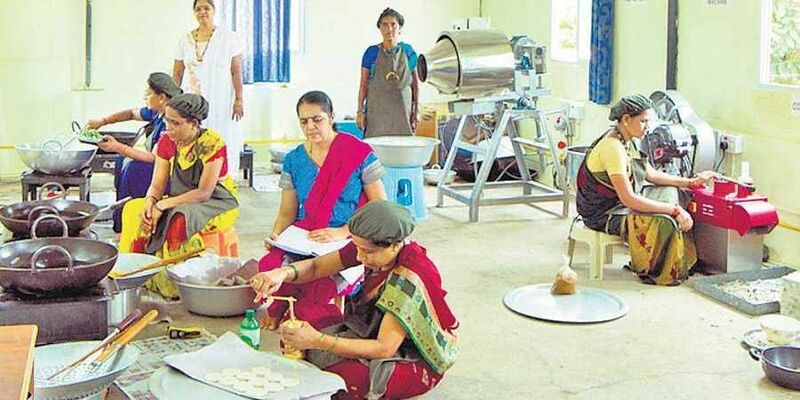 The ratio also stands starkly lower than the national average for women’s participation in the labour force at 27 per cent, according to World Bank estimates. What is the reason for such dismal and uninspiring numbers? “Their (CPSEs) approach, processes and thinking are not relevant in the present day context and that is one reason why CPSEs at an overall level have not able to attract the right kind of talent,” says Rituparna Chakraborty, co-founder of staffing firm TeamLease. Consequently, they also fail to attract a critical mass at the entry level and “..so there aren’t adequate numbers of women who can be groomed for board level or higher level posts. Naturally, their numbers shrink at progressively higher levels,” she explained. According to findings by the apex body for state-run enterprises SCOPE, women make up 42 per cent of new graduates, but only 24 per cent of entry-level professionals. Of those who enter professions, only around 19 per cent reach senior-level management roles, 7.7 per cent get appointed to boards and just 2.7 per cent chair them. While attracting women at the entry level is still a challenge, it is laudable that the proportion of women in managerial positions in CPSEs has gone up from 9.69 per cent in 2013-14 to 10.82 per cent in 2016-17. But there’s a catch. Apex auditor CAG has pulled up nine CPSEs including ONGC, IOCL, Power Finance Corporation, for having zero women on their boards as of March 2018. While seven now have at least one, state-run MMTC Limited and Scooters India Limited are yet to comply with SEBI rules stipulating that boards should have at least one woman director. “Even if CPSEs were to induct women consciously, top leaders will have to believe in the value of diversity in the workplace to move the needle on women’s workplace status,” said Aditya Mishra, director and CEO of CIEL HR Service. While most CPSEs are listed, in spirit they are dependent mostly on the government for even day-to-day functioning. “The government will have to show their intent in recognising women as a talent pool and create a system that nurtures their potential, and focuses on their competency building,” he concluded.